Just as its name suggests, Super Natural Restaurant does not include any artificial colouring, flavouring or MSG in any of their dishes. Rest assured that you are tucking into items made from fresh, quality ingredients when you decide to dine at this restaurant. 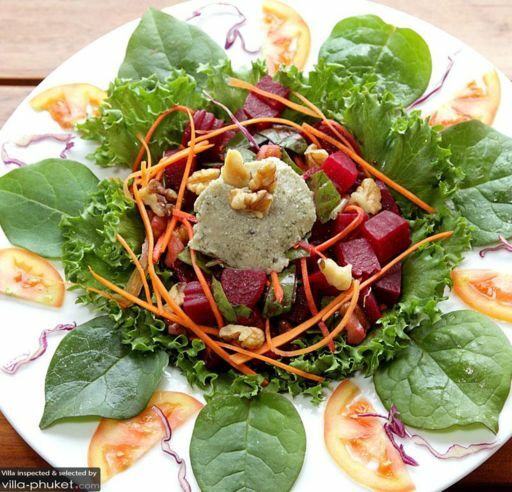 While it is not a vegetarian restaurant, veggie diners will find a nice selection of vegetarian and raw vegan mains, juices and smoothies on the menu.